For us, good design celebrates styling that has an enduring appeal. It is always on-trend but never fad-focused and flighty. 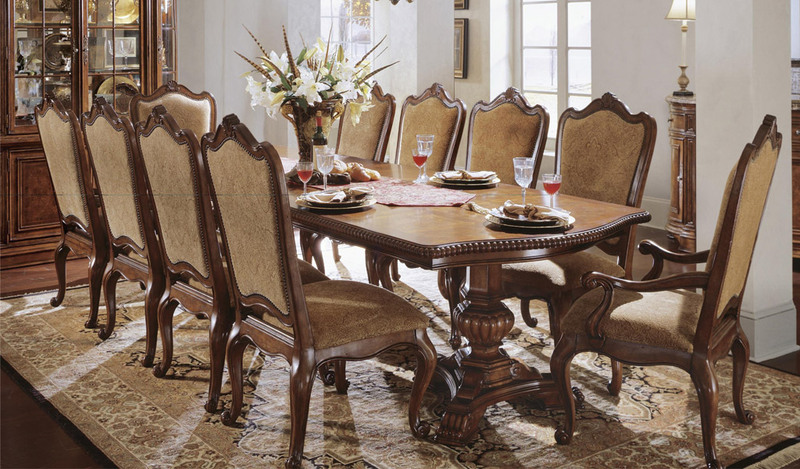 Affordable design understands that family budgets define ideal price points for furniture and also require us to deliver real value at those price points. It doesn’t cheapen the product to meet the price, but seeks to meet all of the customer’s needs, within their budgetary limits. Smart design realizes that furniture must not only satisfy our senses, it has to meet practical needs in our everyday lives. It doesn’t compromise beauty for functionality; it functions beautifully. Styling that endures but remains fresh. Pricing that puts high-quality products within reach. 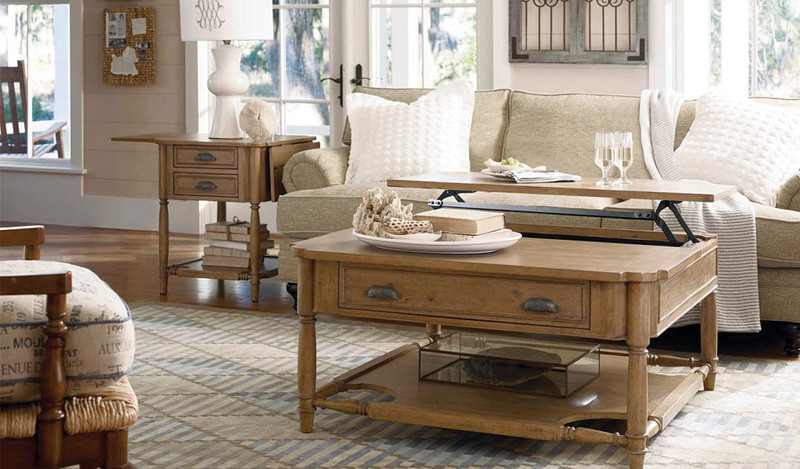 Features that fit our furniture to the way your customers live today. Those are the essential elements of good, affordable, smart design – and the principles that guide our work at Universal Furniture.